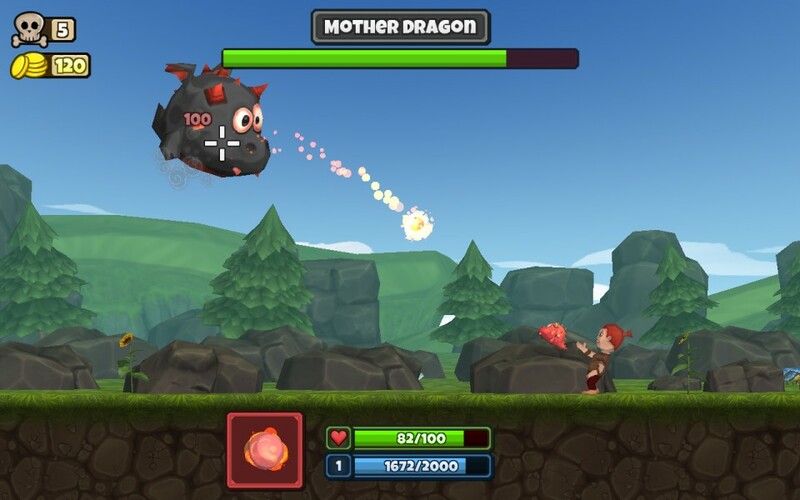 Mighty Dragons by Bert Games is a shooting game where you have to defend yourself against an onslaught of enemies with the help of your mighty dragons. Increase your skill points to get an edge in the next battle. 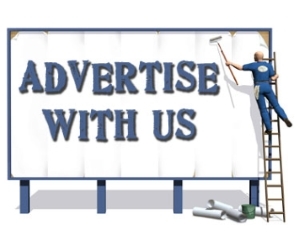 Create custom leaderboards and invite your friends. If you have problems loading the game the first time, hit refresh and it should work fine. 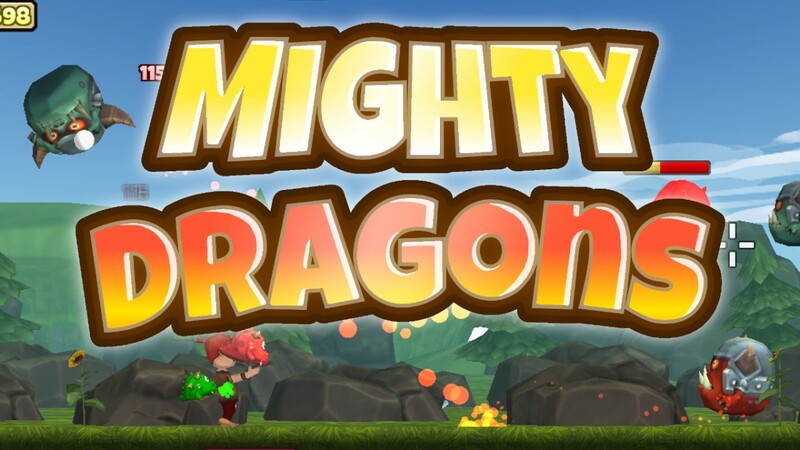 Mighty Dragons is a shooter game where you are on the ground shooting up to the oncoming waves of monsters. 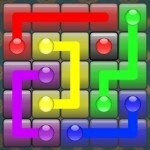 What makes the game fun is the variety of enemies movement patterns and the loads of upgrades and items to collect. 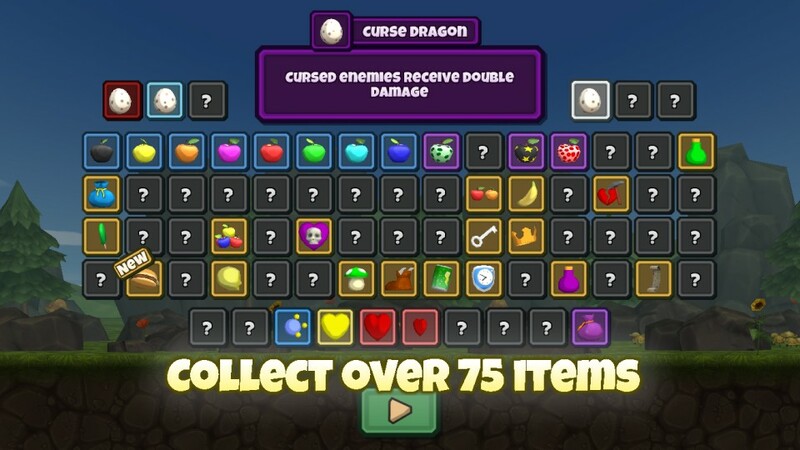 Did I also mention about the collectable 6 dragons that have different powers? 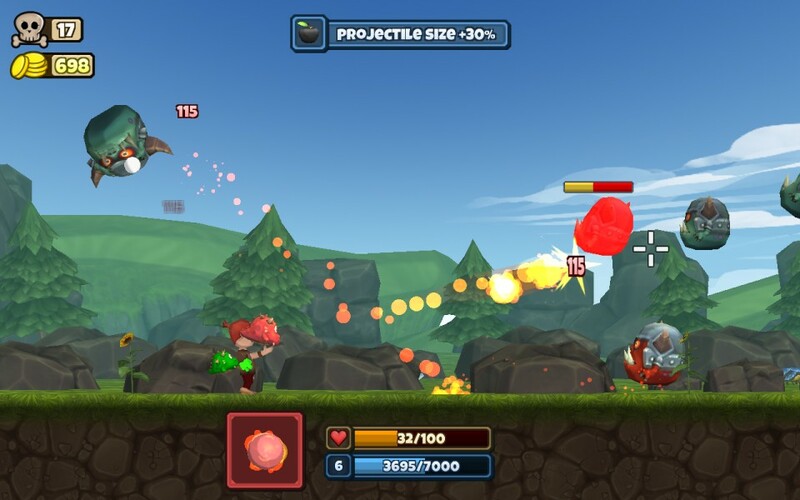 For example, the fire dragon shoots fire with a special shot that deals more damage. Ice dragon on the other hand shoots ice and a special shot that freezes the enemy. When the game is over, you will have a chance to upgrade your character to have a better chance to take on more powerful monsters. The game starts you out from Wave 1 after you die, however, the developer did a good job to adjust the difficulty level of wave 1 not to be overly easy after you upgrade your character. The control is simple. It works well on the browser version as with only A, D, Spacebar key and a left mouse click is used. I totally enjoy playing Mighty Dragons. It is definitely a game that deserves more attention.